A highly awarded scientist and educator, Professor Johnston has published more than 140 peer-reviewed articles and supervised more than 20 successful PhD graduates. 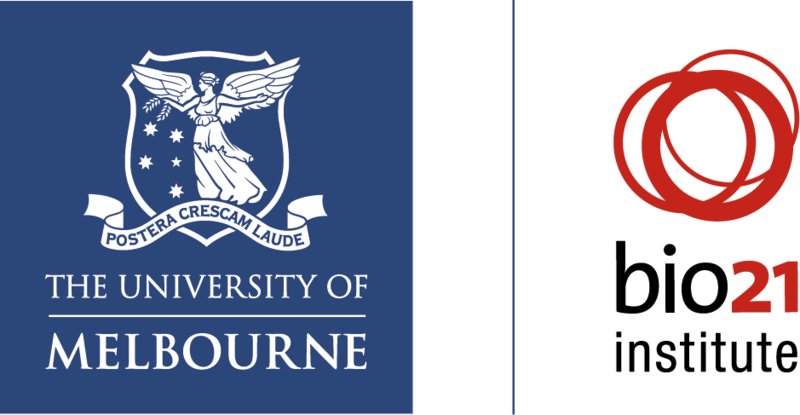 Selected prizes include the 2018 Royal Society of New South Wales Clark Medal in Zoology, the 2016 Society for Environmental Toxicology and Chemistry (AU) Mid-Career Medal, the 2016 Hynes Distinguished Lecture from the Canadian Rivers Institute and the 2014 Australian Academy of Science’s Nancy Millis Medal. In 2018 Emma was awarded an Officer of the Order of Australia (OA) for “distinguished service to higher education, particularly to marine ecology and ecotoxicology, as an academic, researcher and administrator, and to scientific institutes”. Registration: Please register by following the Survey Monkey link.